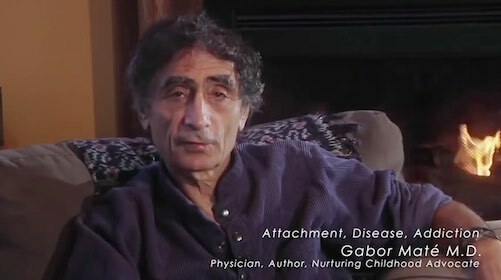 In this video, Dr. Gabor Maté describes the connection between early childhood stress and mental and emotional disturbances later in life. Of particular interest is an examination of the tensions that can arise between the need we have for connection and belonging and the need for authenticity, for being true to ourselves. Although the video runs close to an hour and twenty minutes, it is well-worth the time and contains information that will interest both clinicians and clients, particularly those who are new to psychotherapy or who may be considering it as an option.